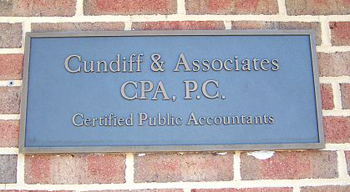 Cundiff & Associates, CPA, P.C.About Us | Cundiff & Associates, CPA, P.C. About Us | Cundiff & Associates, CPA, P.C. Cundiff & Associates, CPA, P.C. is a CPA firm that was founded in December 1980 by G. Michael Cundiff, CPA in a basement office at his home. 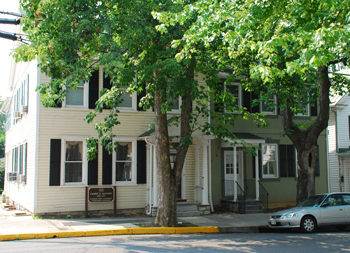 In 1983, the accounting firm moved to its present location at 321 S. Loudoun Street, Winchester, Virginia. 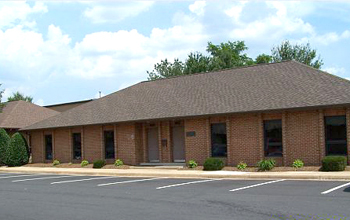 In 1988, a second location was added in Manassas, Virginia located at 9275 Corporate Circle. We continue to pride ourselves on quality accounting and tax services at reasonable rates. Our client base ranges from individual income tax returns and planning, to small business consulting, to estate planning. We offer income tax return preparation and planning, estate preparation, estate planning, bookkeeping and auditing services, management consulting, computer analysis/design/implementation, accounting systems analysis/design/maintenance, and more. We are a full service accounting firm with over 30 years of experience, providing personal attention to our clients. Your success is our success.